Keep you Board in ideal condition – edges sharp and base fast. 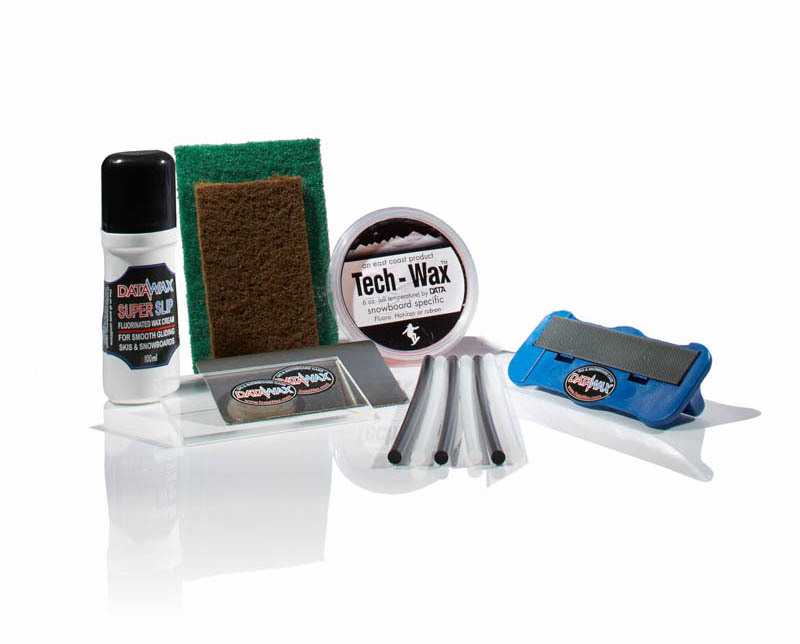 Superslip Cream Wax – Very easy and quick to apply liquid wax for all conditions. Ideal mid holiday..